Rent one of our houses. 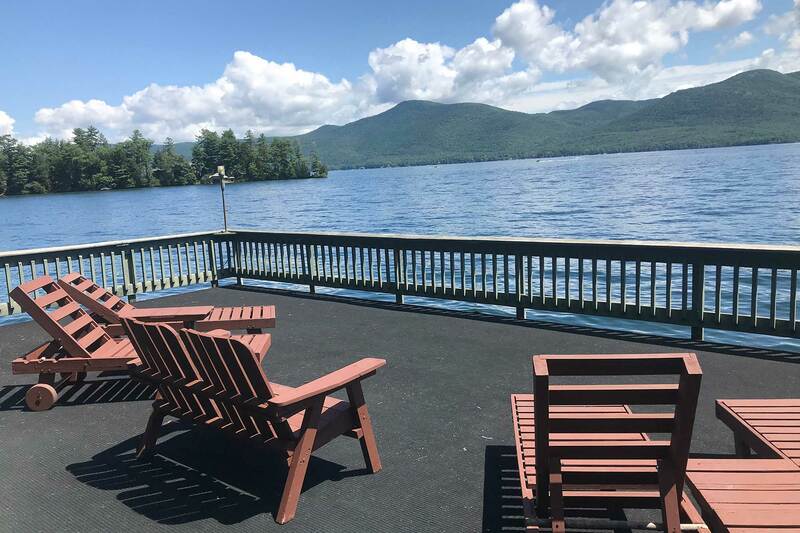 This lakefront vacation rental house at Lake George, NY, has a 22-year history of providing a true Adirondack vacation venue for our appreciative guests. Situated on Boon Bay on the western side of Lake George in Diamond Point, Lake House on Lake George is open year round and pet friendly. It has five bedrooms with privacy, comfortable beds, and linens provided. Its four full baths are a rare luxury. Besides the central air conditioning and heating, reliable WiFi and 3 TVs, there are a really well-equipped kitchen, a charming screened porch, and a pool table. The dining table seats ten easily. A high-ceilinged playhouse with dolls and toys delight the children. An extra-wide two-bay garage and ample parking in the driveway accommodate the needs of the whole family. At the waterfront is a boat house with a covered slip for a boat, truly glorious views from its deck, and great swimming. There are also a campfire ring and a sandbox. Best of all, perhaps, is having the whole property of this Lake George, NY, vacation rental home all to yourselves. 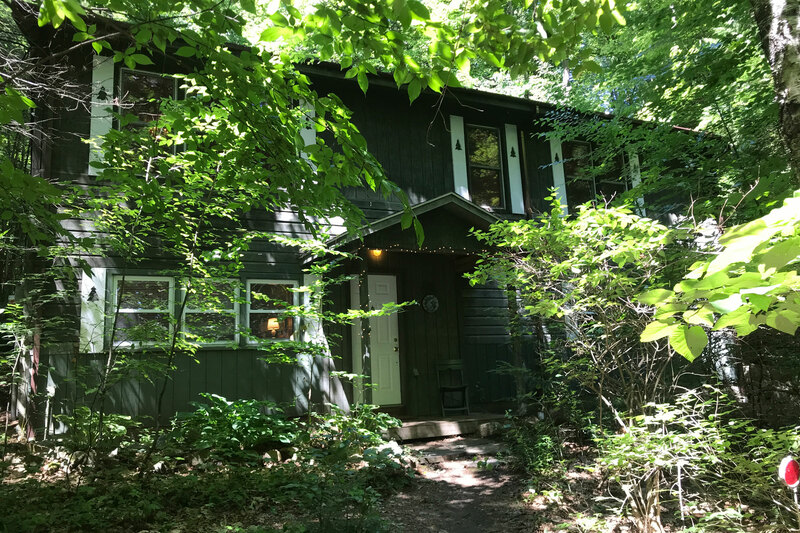 In addition to our waterfront house, Lake House on Lake George, we can offer "Woodland House," truly a dream of a vacation rental house at Lake George, NY. Situated on 49 wooded acres, the house has four spacious bedrooms, with linens and towels provided, and four full baths, and sleeps ten comfortably. Everyone loves its bright woodwork interior, the tasteful decor, the well-equipped kitchen, and especially the total privacy provided by the surrounding woods. They say they feel right at home as soon as they enter. The standard- size Ping-Pong table delights guests of all ages. The private hiking trail out back guides you past tall cliffs, rock ledges, a deep gorge, and small streams and, at the trail's end, to fine views of the lake. Two pleasant beaches are 4 miles north in Bolton Landing, and boat rentals are one mile south, for enjoying Lake George itself. Open year round, Woodland House (formerly called Lake George House) welcomes pets and provides reliable WiFi. Central heating and air conditioning keep you comfortable in every season. It is said, you have to experience this exceptional vacation rental house at Lake George, NY, to know how really lovely it is. Melissa and her family lived in Lake House for a number of years, taking in Lake George’s exquisite beauty and taking advantage of the fine boating, swimming, and hiking available. As their family needs evolved the house grew to accommodate them. 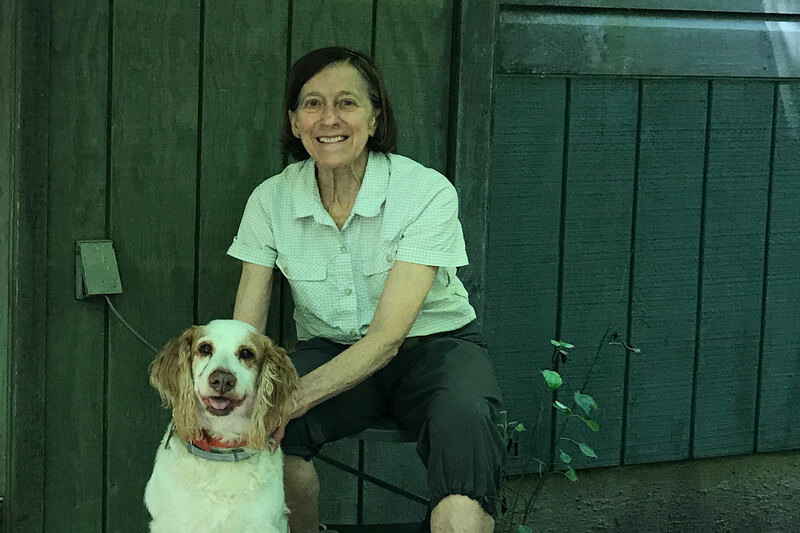 Now Melissa lives two miles away on Smith Brook in Diamond Point and is readily available to see to the needs of her guests and the care of the houses. She is passionate about protecting the lake’s complex ecosystem so generations to come will be able to enjoy it as much as she does. A recent reviewer called her "a very accommodating host, excellent with communication and planning." Whatever the season… Lake George is wonderful. Throughout the day, the sun, waves, shadows, and colors change again and again from one beautiful image to the next. 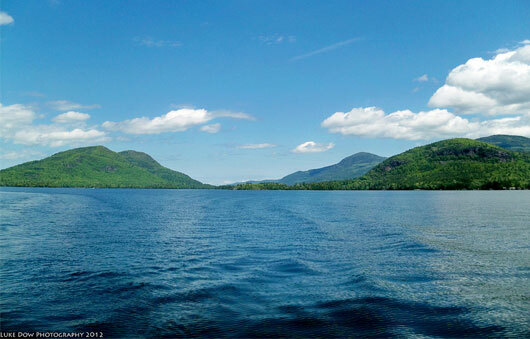 Set in the Adirondack mountains, this natural glacial lake with its deep, crystal clear water is surrounded by mountains and preserved and protected by the Lake George Park Commission. In many ways, it is unchanged from the time when the battles of the American Revolution were fought on its shores. Lake House or Woodland House? Click to compare them at a glance.